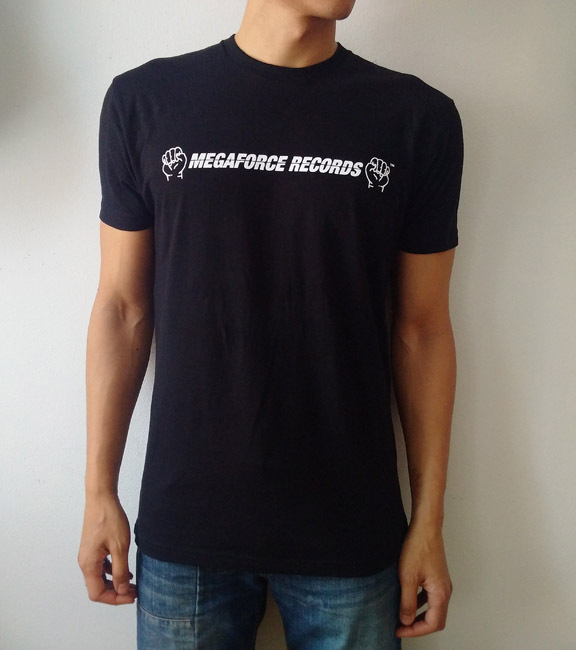 Due to popular demand, we have printed up some old school Megaforce Records fist logo t-shirts. You can now proudly display your metal roots across your chest. Perfect as a gift for the special metalhead in your world. Shirts are Next Level brand, pre-shrunk, 100% cotton.